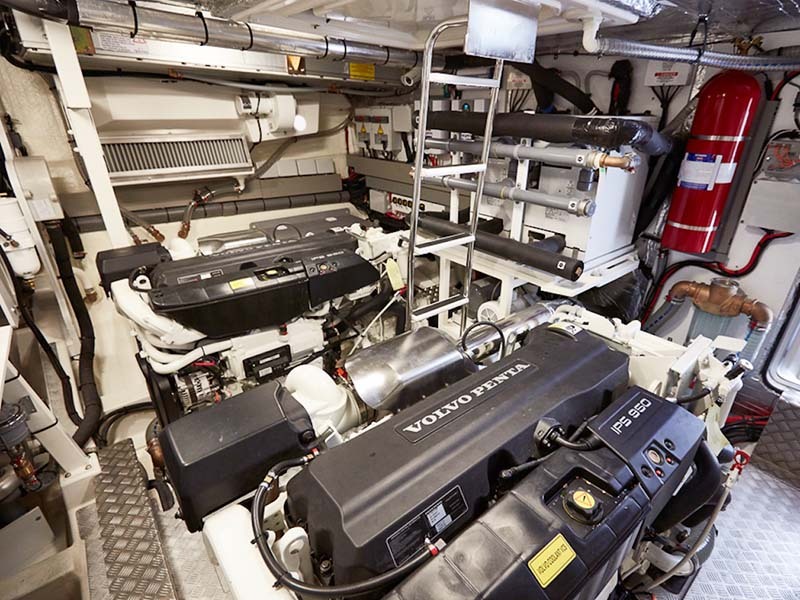 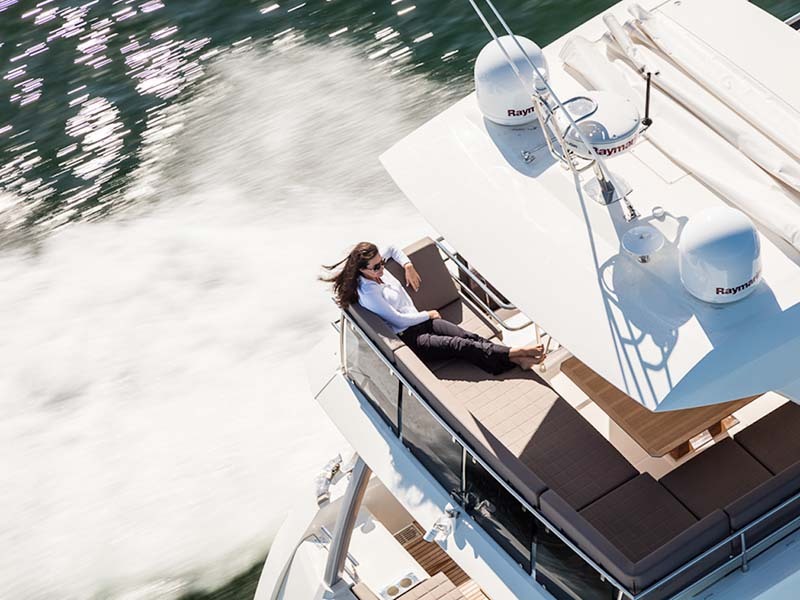 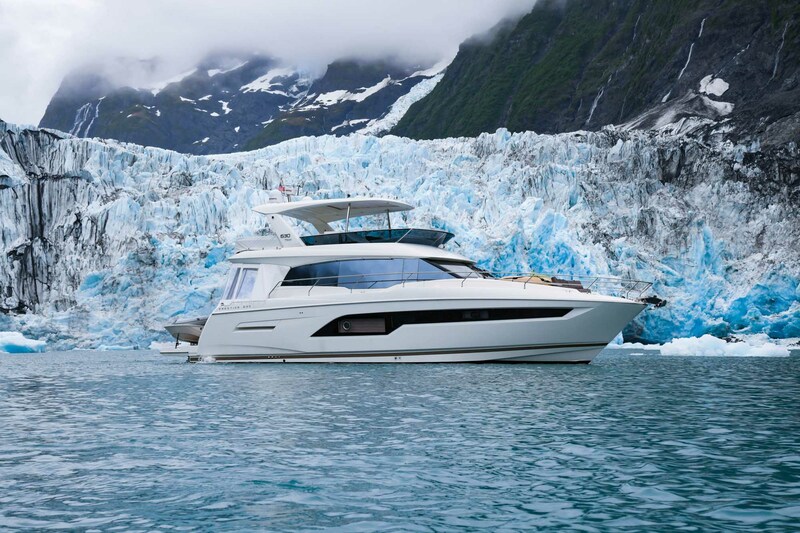 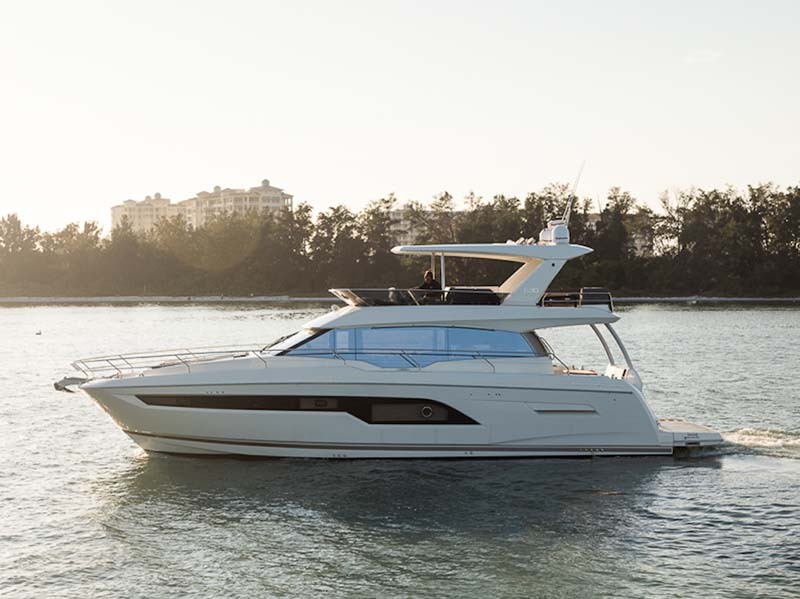 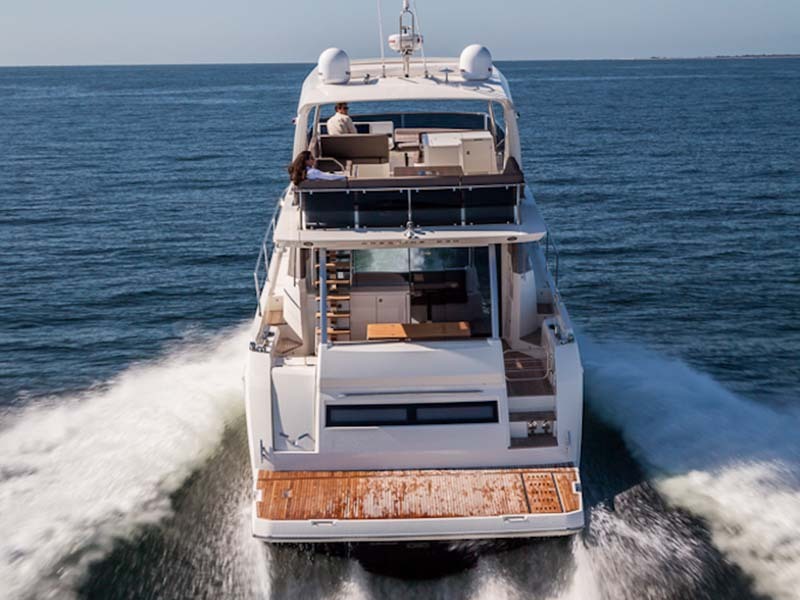 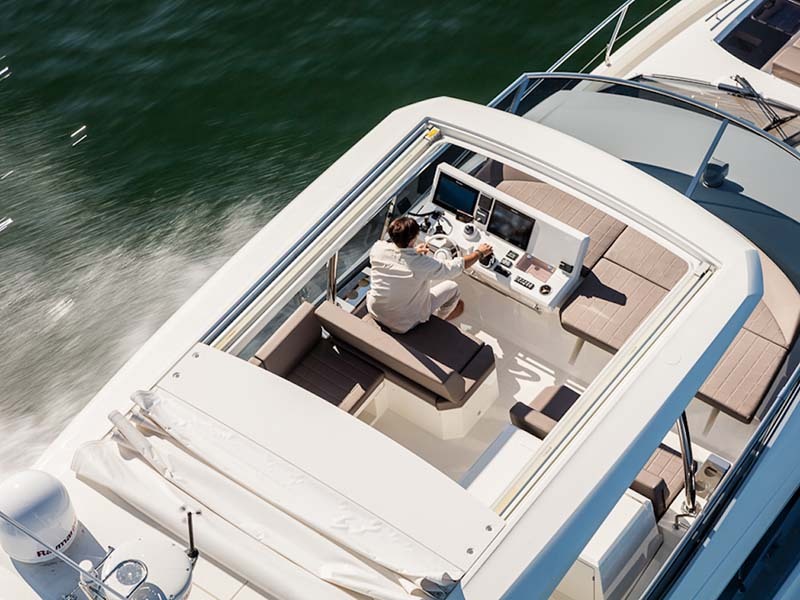 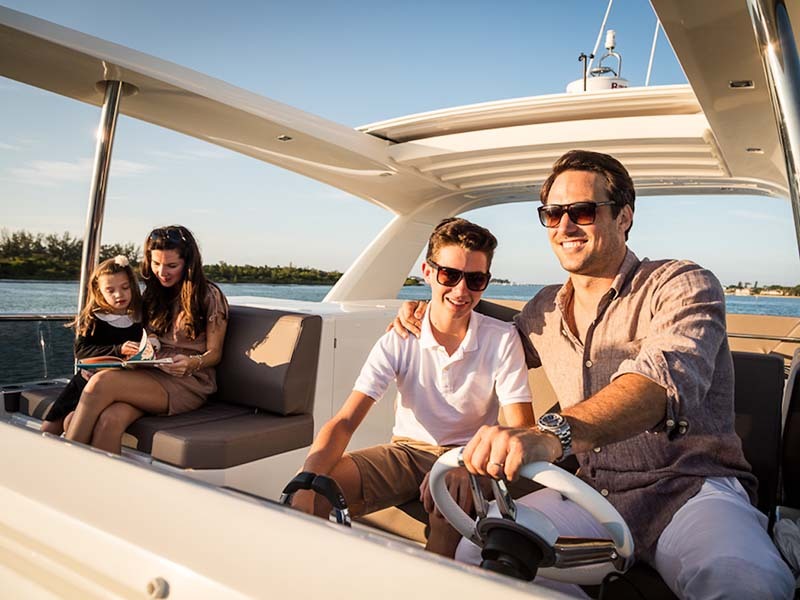 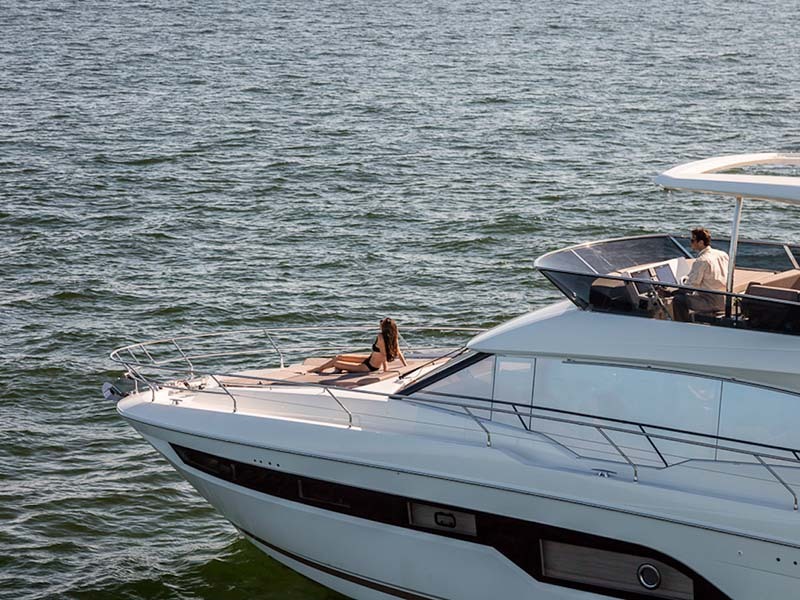 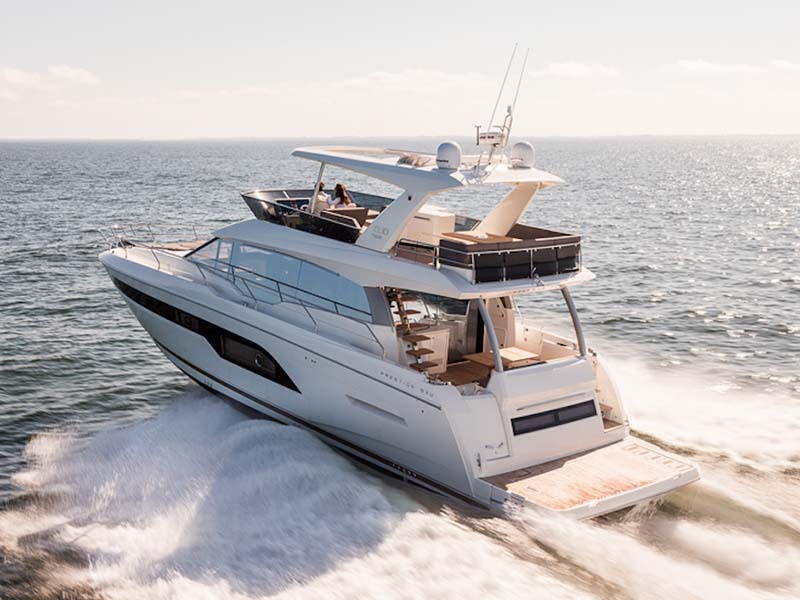 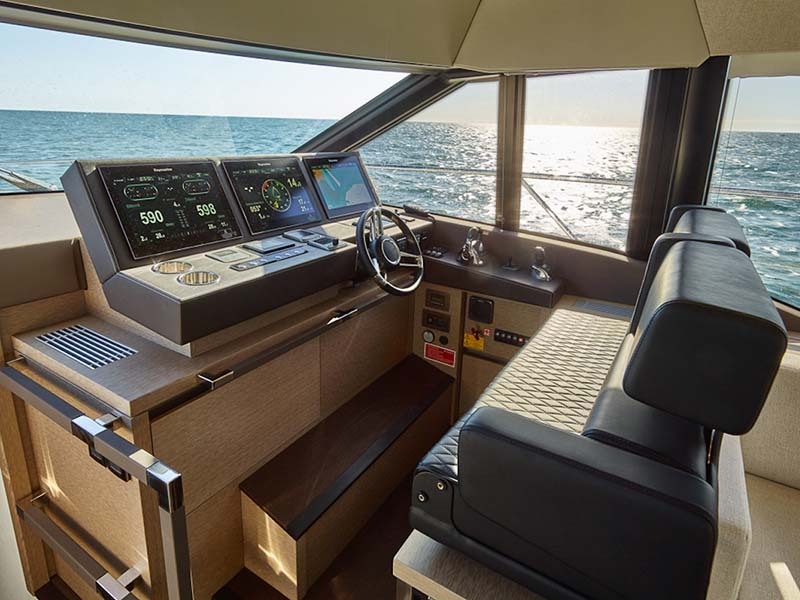 The Prestige 630 is a distinguished yacht in a class of her own. 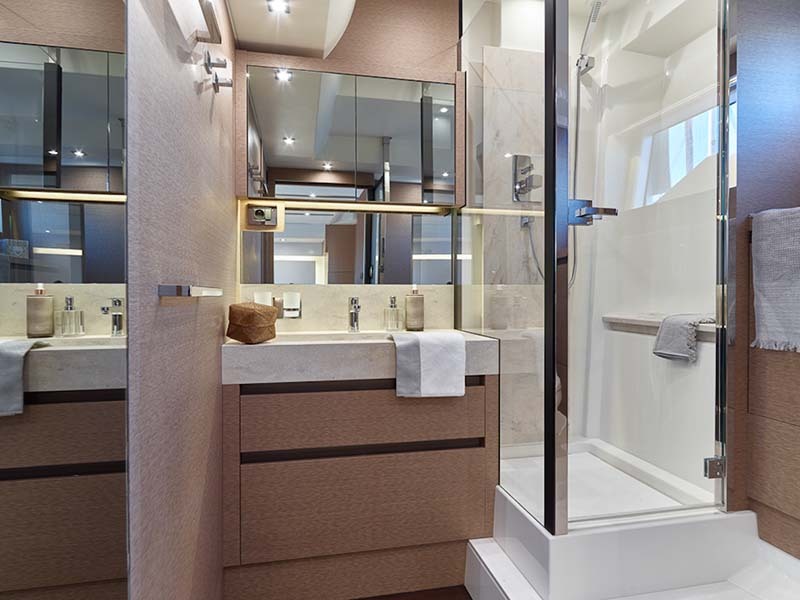 She has been designed to offer generous natural lighting and wide open living spaces throughout. 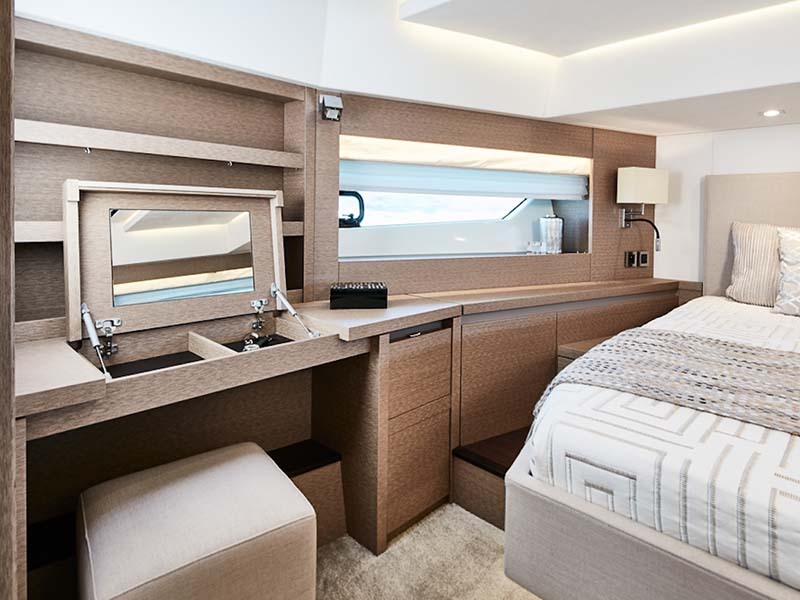 She has an immense saloon, three cabins with private heads and showers. 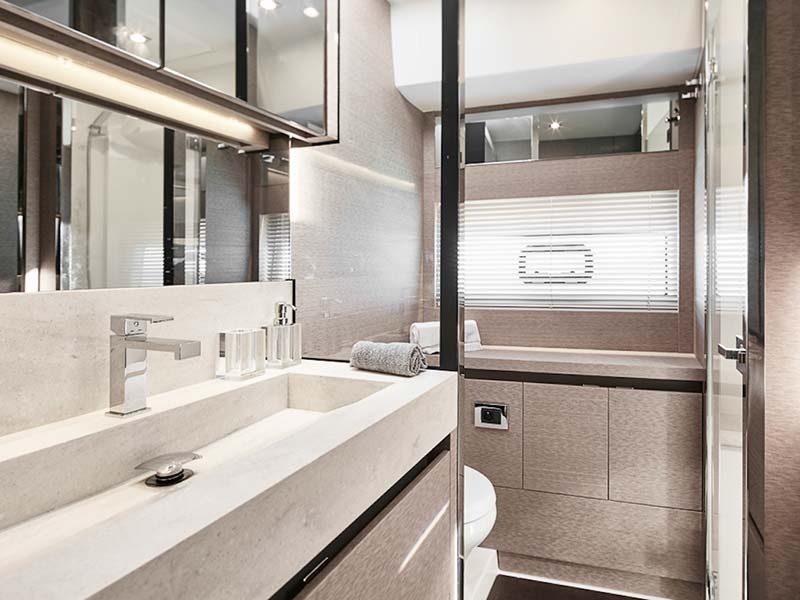 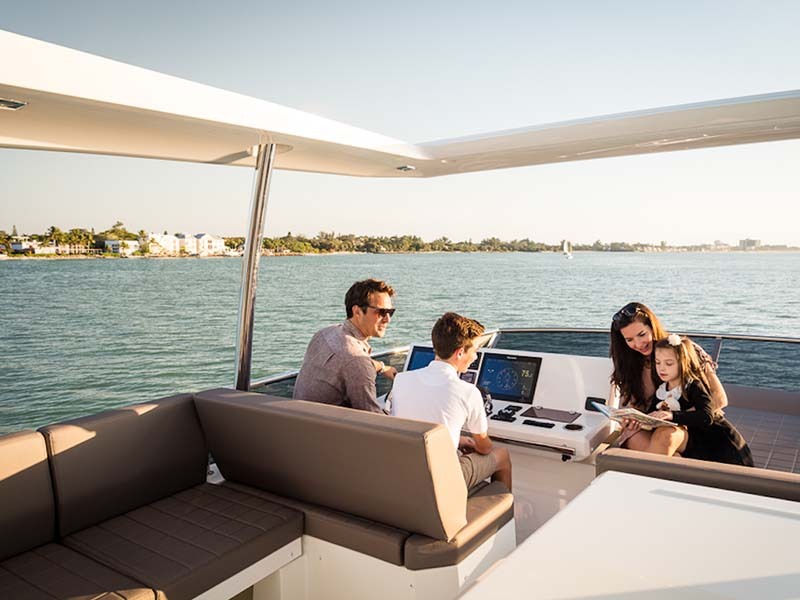 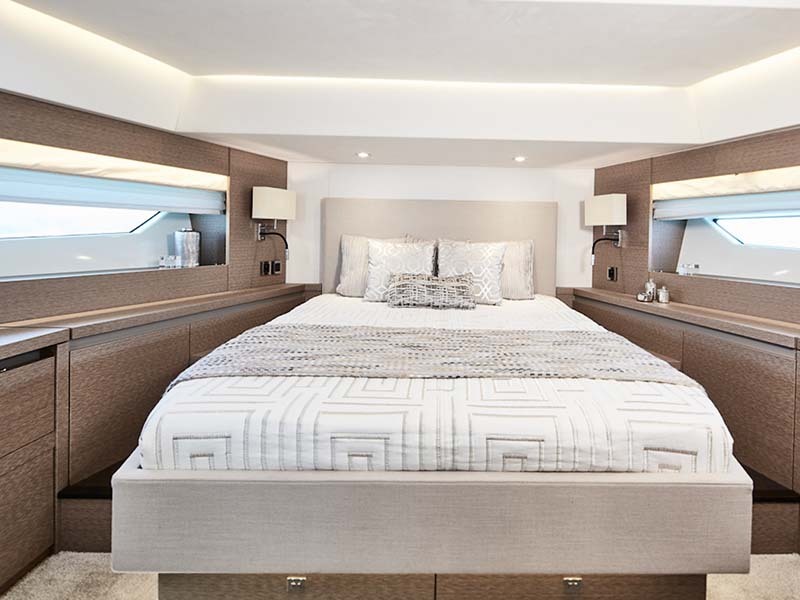 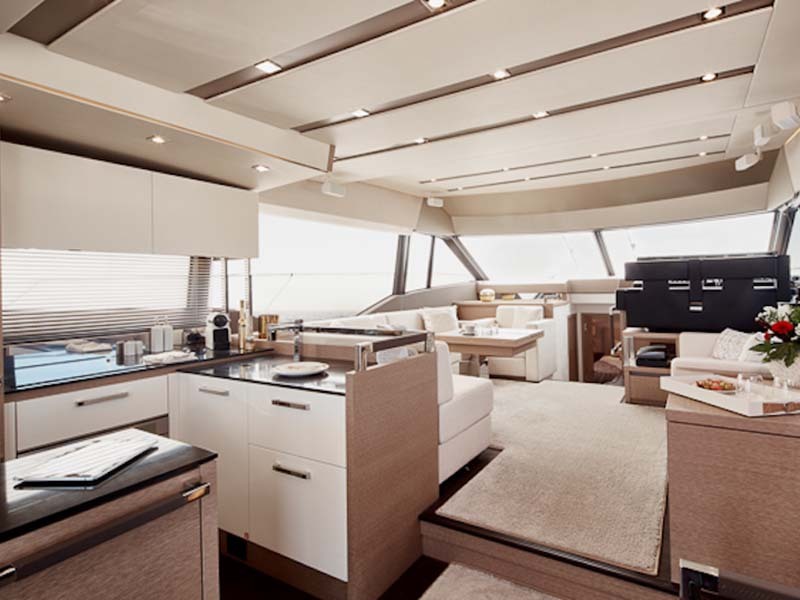 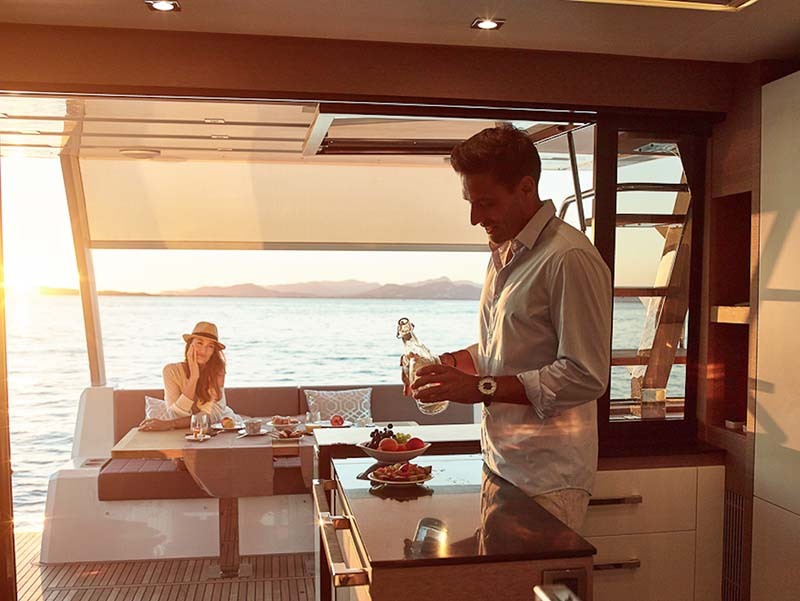 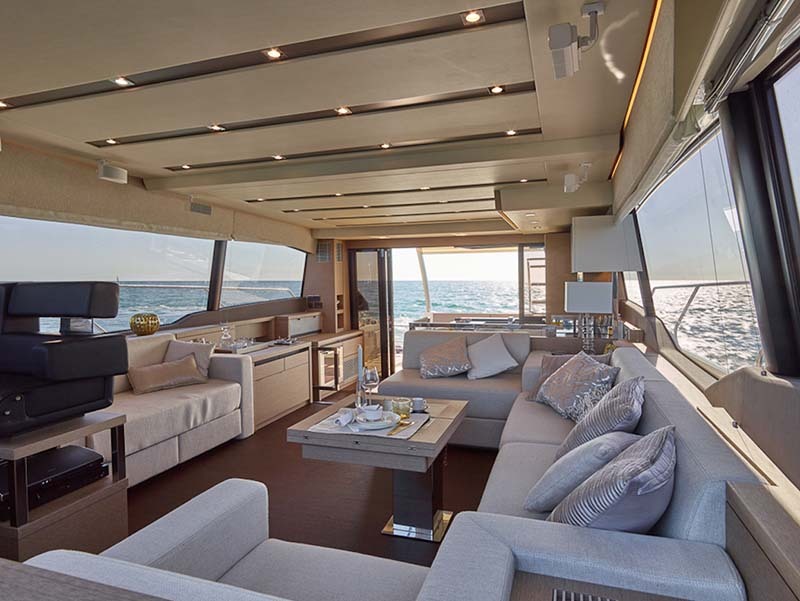 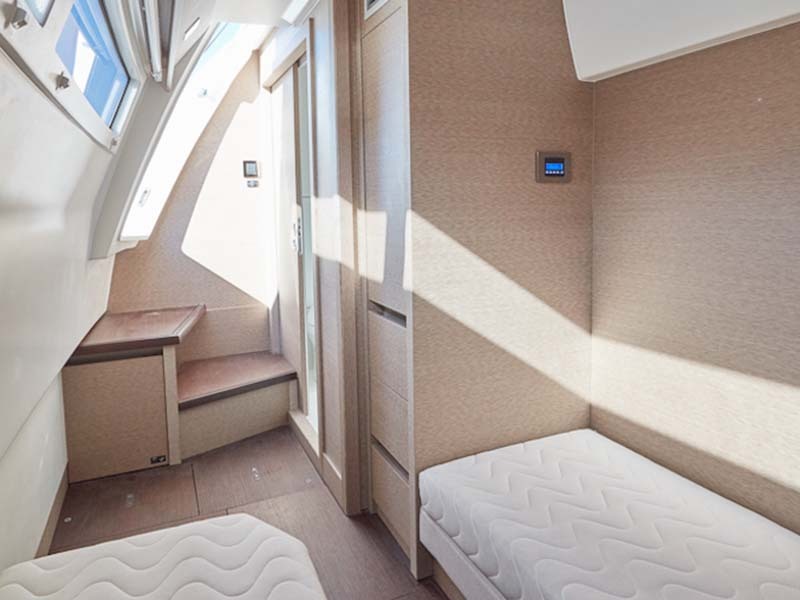 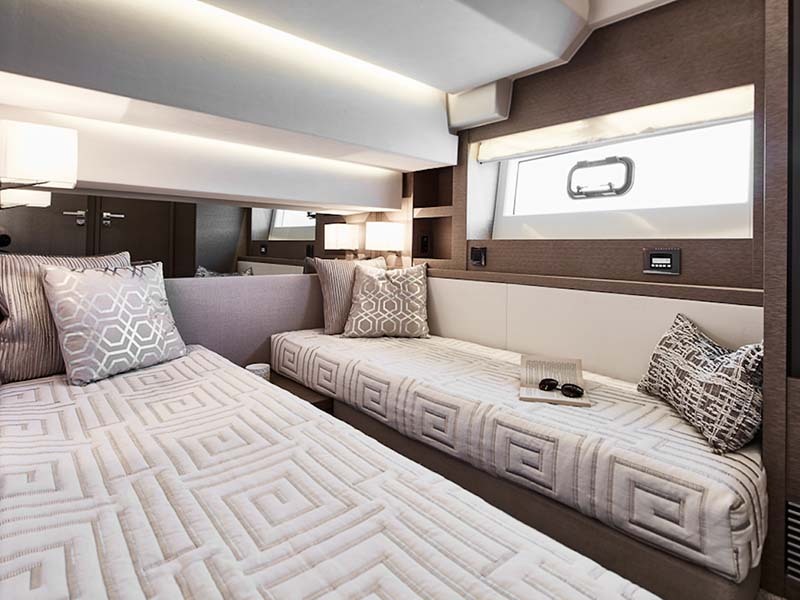 Everything about this gorgeous yacht will impress you, even down to the interior furnishings made from a selection of luxurious materials.